The Carlotta is the perfect trainer for anyone looking to embrace the athleisure trend. 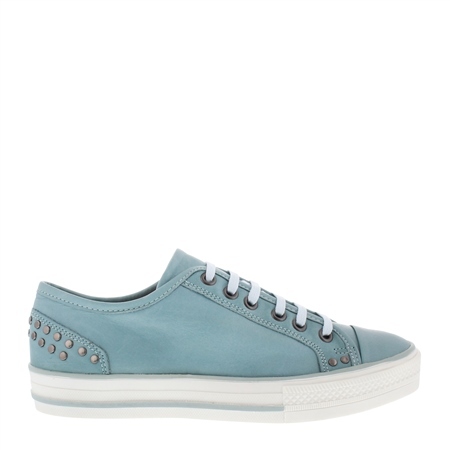 Crafted in beautiful leather and featuring matching laces and stud details. This style has a comfortable sole which ensures all-day comfort. Wear with skinny jeans or cropped turn-ups for a day-to-day casual look.